This tutorial assumes you are familiar with the trigonometric functions and their derivation from the unit circle. 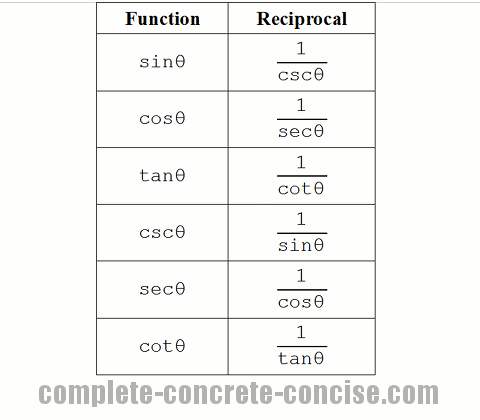 A tutorial on the trigonometric functions can be found here. 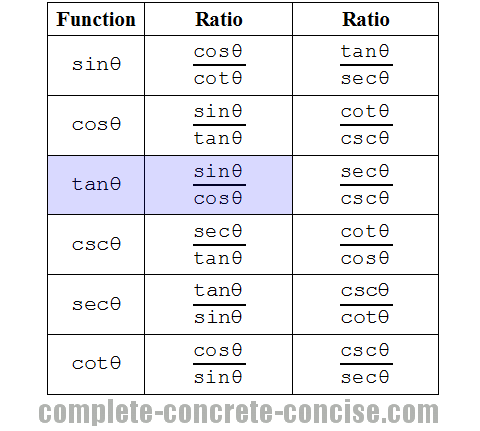 A tutorial on the trigonometric functions and the unit circle can be found here. An identity (in mathematics) is something that is true (more precisely: a tautological relationship). It says that 1 + 1 is exactly the same as 2. All this identity says is that what is on the left hand side is identical to what is on the right hand side. Why Learn / Use Identities? Identities are a lot like synonyms in language. Instead of using the word red to describe the colour of something we could use one of the following: carmine, cherry, copper, crimson, ruby, ruddy, rust, scarlet. In language, synonyms give spice to communication; in mathematics, it is used to look at things in a different way. you might not think you had achieved much. However, by using basic trigonometric identities, you would see (or maybe have to work out) that the entire expression can be reduced to the value of 1. How Many Trigonometric Identities are There? There are an infinite number of trigonometric identities. Only a few are useful, the remainder generally ending up as problems and exercises for students to solve. It should be obvious that sinθ = 1 / cscθ because the ratio C / A (cosecant) is the reciprocal of the ratio A / C (sine). The same reasoning applies to all the reciprocal identities. The most important of these is probably tanθ = sinθ / cosθ (highlighted in blue). We also know that tanθ is the slope of the hypotenuse. It is correct to say that sinθ = y is an identity because both are equivalent or identical. The same sort of reasoning applies to the derivation of the remaining ratio identities. In all cases, the answer is 1. 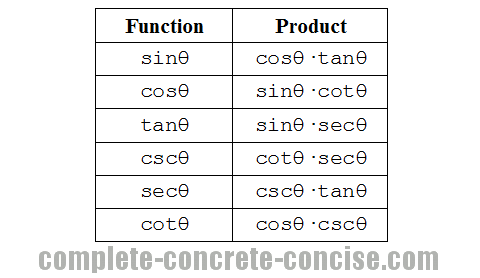 While these can be derived from the fundamental trigonometric identities, it is often easier to use the ratio identities. The same sort of reasoning applies to the derivation of the remaining product identities. This is the most common (or most famous) example of a Pythagorean Theorem identity using trigonometric functions. 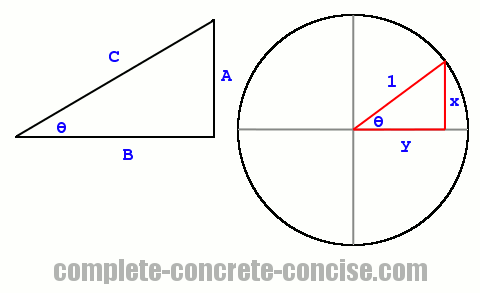 Looking at a right angle triangle, we see that it has 3 sides, normally labelled A, B, and C. With C being the hypotenuse. Note, I have used different terms to indicate the angles. This is because the actual term used does not matter. It should be obvious that you can create as many identities as you like. It should also be obvious that most (all?) of these are not as useful as the fundamental identities described in this tutorial. Is the following an identity? It is an identity if and only if θ = β, otherwise, it is not an identity.